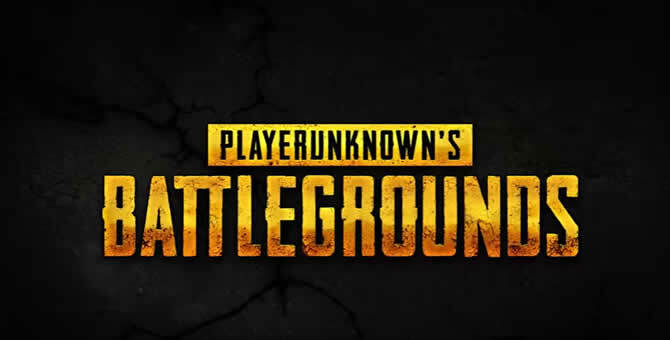 The developers of PUBG have provided a new update on the test server. The PUBG Update 27 of March 20, among other things, some bugs fixed and the new weapon MP5K was added. Even though the audible range of clothes is same as bags/weapons etc, it may sound like they’re heard at a different range due to the volume being lower.